Best The Body Shop Skin Care Products: Our Top Picks! 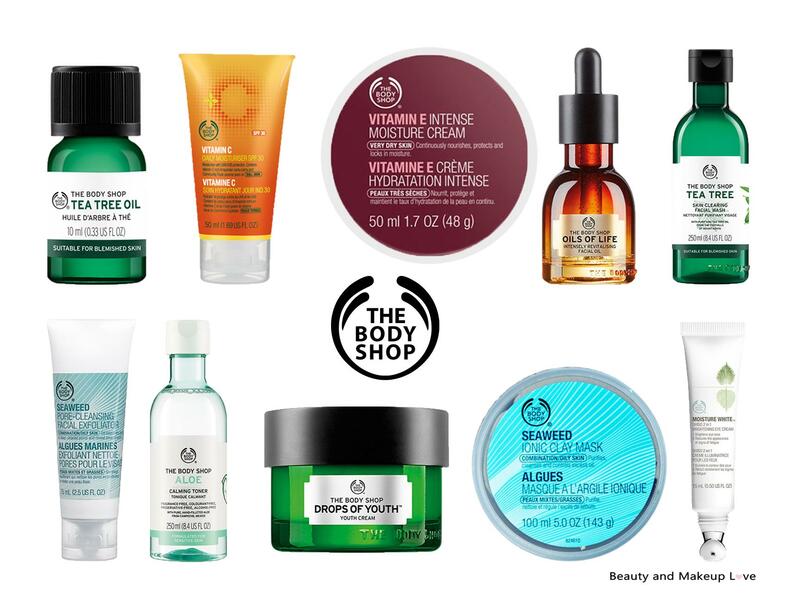 One brand that can make you instantly fall in love with it is – The Body Shop. It is a British retail brand that focuses on creating naturally inspired skin and body care products. It is a cruelty-free brand and has an amazing skin care collection that will keep you hooked on it. If you haven’t used The Body Shop skin care products yet, then this post is sure to help you pick the best-selling skin care products and we bet this brand will become your go-to skin care brand. 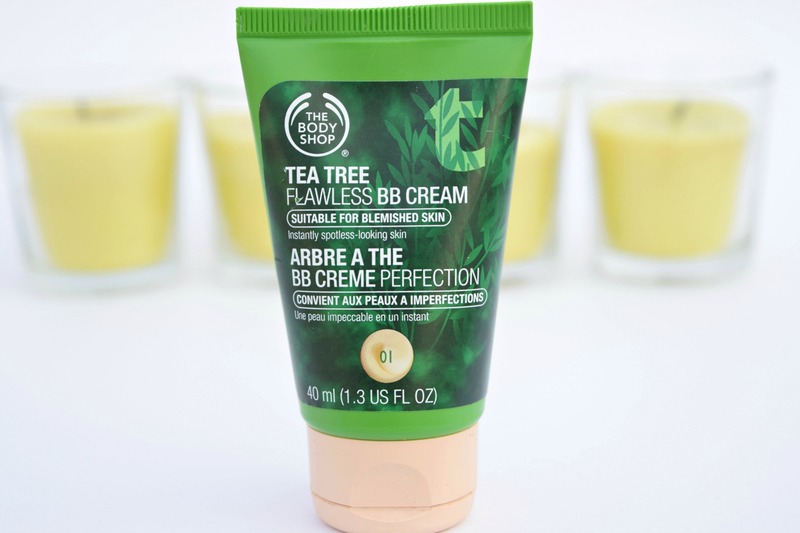 Let’s find out the top must have from The Body Shop: Continue reading Best The Body Shop Skin Care Products: Our Top Picks! Posted on November 16, 2016 November 17, 2016 Author PriyaCategories Best of the Best, Skin Care, The Body ShopTags Best, Best Body Shop Moisturizer, Best Body Shop Product Reviews, Best Body Shop Products for Dry Skin, Best Body Shop Products for Oily Skin, Best Body Shop Products India, Best Body Shop Skin Care Products, Best The Body Shop Products, Best The body Shop Products for Acne, Best The Body Shop Skin Care Products, Indian Beauty Blog, Indian Fashion Blog, Indian Lifestyle Blog, Indian Makeup Blog, The Body Shop, The Body Shop Best Products, The Body Shop Best Products India, The Body Shop Products List, Top The Body Shop ProductsLeave a comment on Best The Body Shop Skin Care Products: Our Top Picks! Continue reading My Most Used Products!! Posted on October 5, 2014 October 9, 2014 Author ArzooCategories Loreal Makeup, MAC, Makeup, Oriflame, Revlon, Rimmel, Street Wear, The Body ShopTags Beauty Blogger, Best Indian Brand Makeup, Best Makeup Products, Indian Beauty Blog, Indian Makeup Blog, L'oreal BB Cream, Loreal True Match BB Cream, Loreal True Match Foundation, Makeup, Makeup Blog, Most Used Makeup Products, MUA Undressed Eyeshadow Palette, My Most Used Products, Oriflame Studio Artist Gel Eyeliner, Oriflame Volume Build Mascara, Revlon Photoready Perfecting Primer, Rimmel Compact, Sleek Suede Blush32 Comments on My Most Used Products!! If you are a woman, then you must have heard of body lotions. They are one of the most used beauty products for women. Women really love them a lot as they are really very efficient and useful. The main purpose of body lotion is to moisturize your skin. You may not know that our skin has automatic moisturizing system, but due to many chemicals present in the environment or for some other problems we need to use external moisturizers. And what can be better than a good body lotion to moisturize your skin properly especially in the winter season? This article talks about the top 5 body lotions you could use to protect and moisturize your skin. Today I would be reviewing The Body Shop Concealer Pencil in shade 04, so let’s move on to read my review. I got this BB cream from Preetha when she hosted a sale on her blog Indian Beauty Journal. Whenever I hear the word sale, :evilgrin: I just get dragged there no matter how busy I am or what I’m doing and this has happened with me many times that I’m the first bidder on most sales :-P I love sales, no control on me when I hear the word sale. Coming to this BB cream, the one unique thing you’ll notice about this cream is its tag line which says cool BB cream, let’s see how cool is this cream.. This is my first ever review :-D and I’m really excited for it. 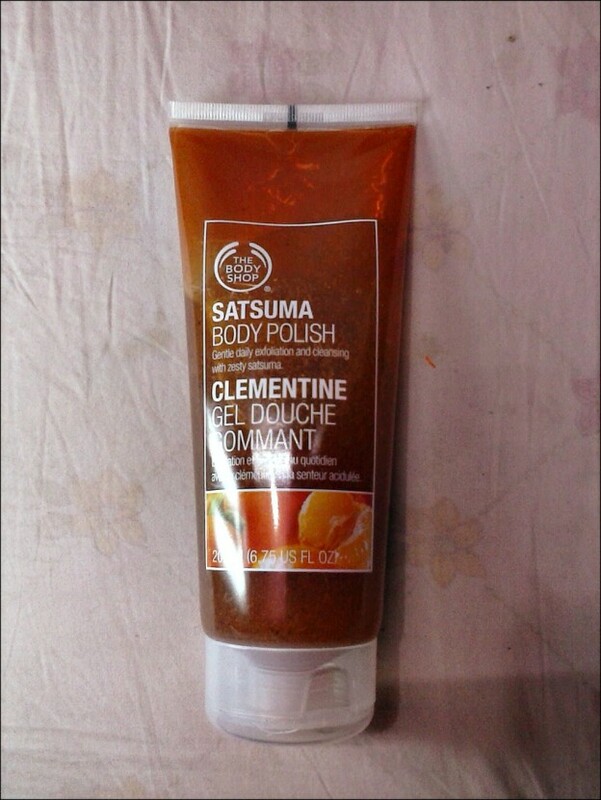 Today I’ll be reviewing The Body Shop Satsuma Body Polish which I have been using for over a month and I thought now is the perfect time to share my experience with this product.